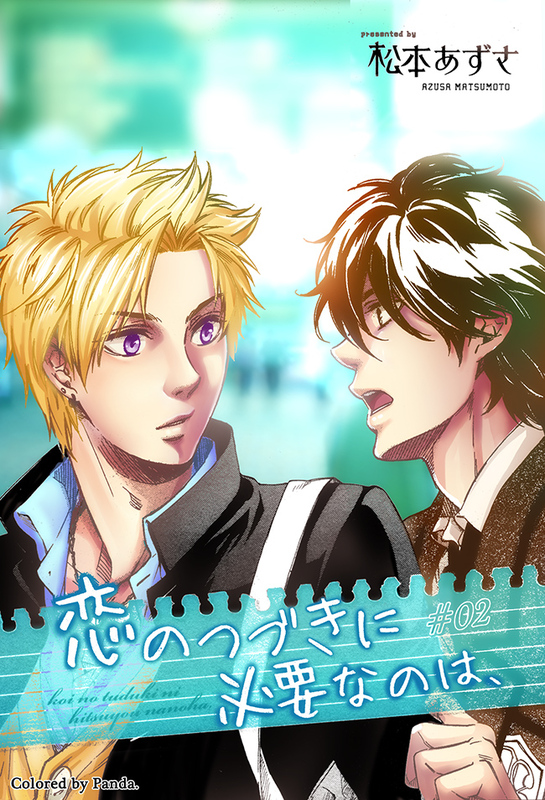 Summary: Aki tries to find the guy who helped him at the station three days ago. The only clues he has are the showy blond hair, the school uniform, and the weird stuffed toy. The colored cover is unofficial; please do not upload it anywhere. Enjoy! Comments are love, and if you want to help our group, please consider being a manga scans donor. Also, don't forget to check out our recruitment page, we are looking for Japanese translators.